I often start with elaborating my projects with hexagon and Maya and can also use solely Zbrush. 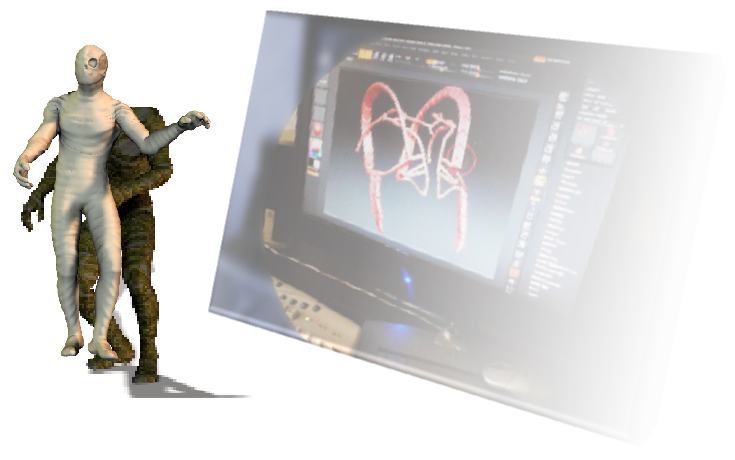 I also use ZBRUSH for other concepts. Some realizations are for pictures, others will be for involvements to the development of 3D print notably. My products are mainly on RENDEROSITY.com since 2008 and CONTENT PARADISE.